So you have a car/bike and unaware of what its mileage is? when you did the last oil change? Fuelio is an app for you. 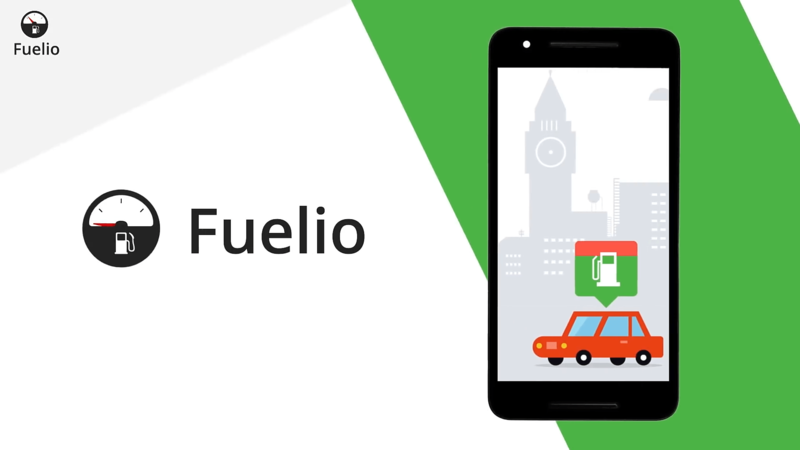 Fuelio is simple, easy to use android application to track your mileage, gas consumption and gas costs. 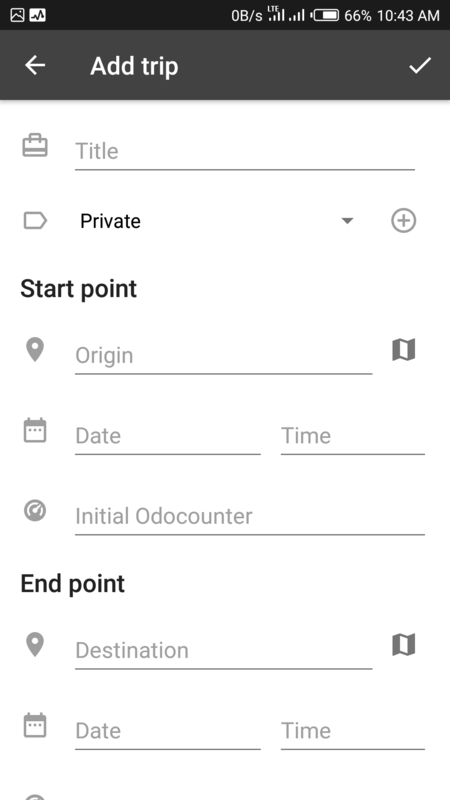 Using this App you can track car expenses, auto service, your fill-ups, fuel consumption, car´s mileage, gas costs/gas prices and save money. 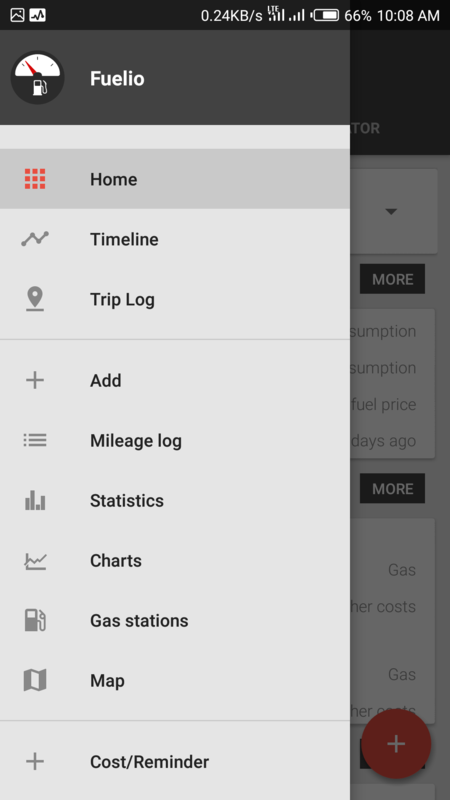 Fuelio: Gas log &; costs is using full tank algorithm to calculate fuel consumption. Thanks to this, the app can calculate how many litres/ gallons of fuel you have used between fill-ups. When you buy fuel just enter the amount you purchased and your current odometer value. Fill-up will calculate your fuel economy/efficiency, maintain a log of your purchases, and display plots and statistics for your data. 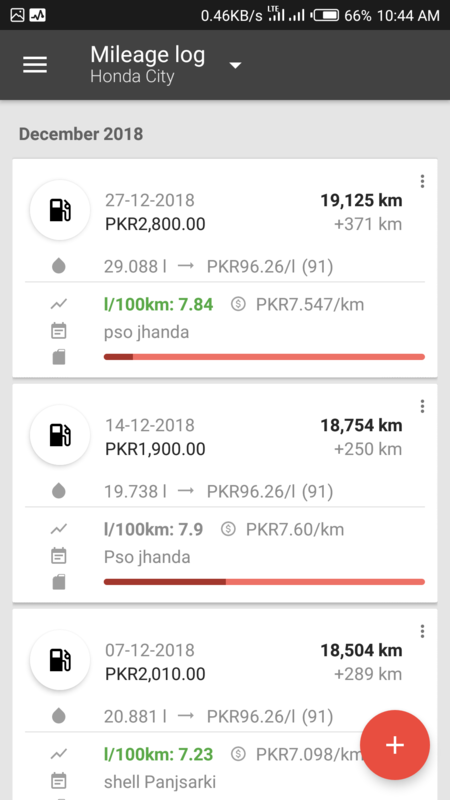 The app provides statistics as total and average number of fill-ups, fuel costs and mileage in a nice-looking, easy to use interface and in visual charts. 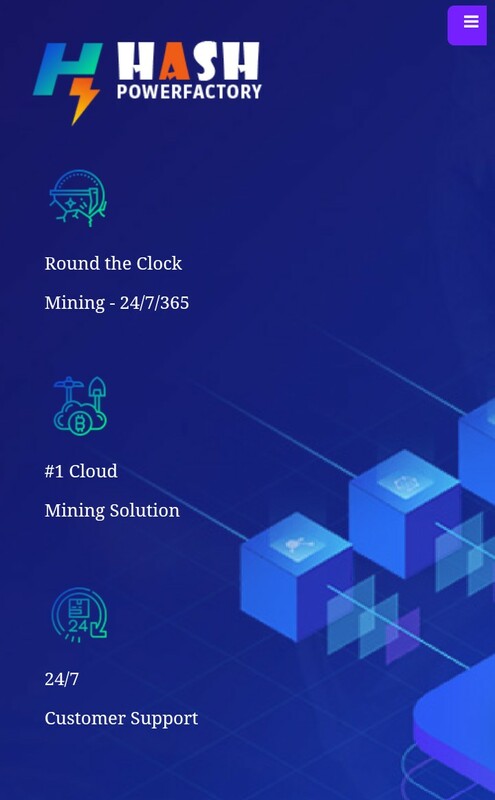 The above images show you some of the highlights of the app. It shows the average fuel consumption per litre along with latest fuel consumption/litre. 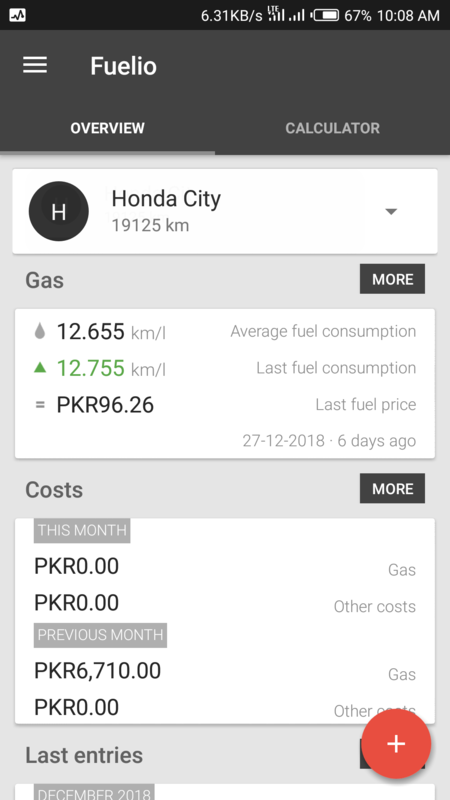 Further you can have a Trip meter where you can calculate fuel cost of a trip. 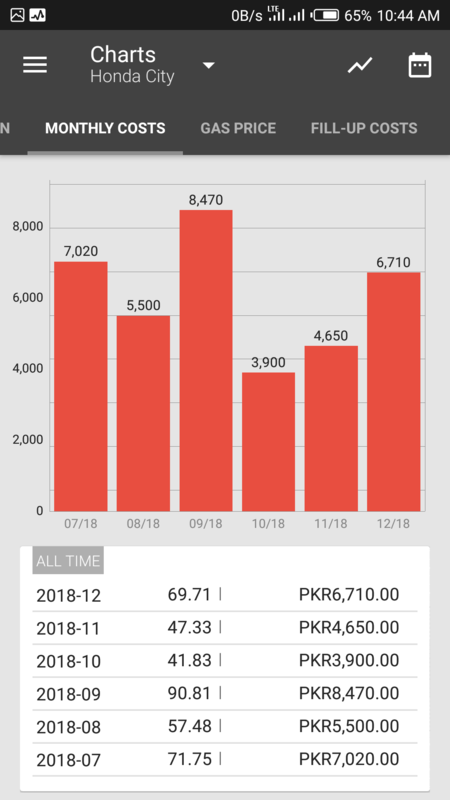 The data can also be shown in the form of charts and graphs. Previous Previous post: Triple A. 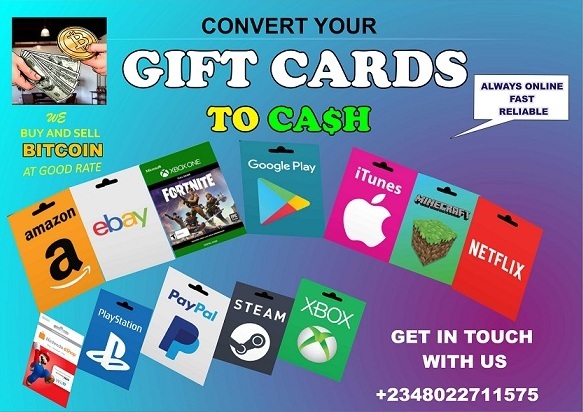 For Ogun State Governor: MP4. Next Next post: Three Simple Ways To Take Screenshots on Infinix Phones.